The Fireflies curriculum from FunShine also has a Start Your Day section. The basic routine is to put the calendar piece up and mark the weather on the weather chart. They also have you sing a song during this time, usually one that coordinates with the theme at the time. Usually we just do the calendar and the weather and take time to review the numbers, colors, shapes and letters that are all posted next to the calendar. There are a few things I just want to point out about the calendar and how we use it. 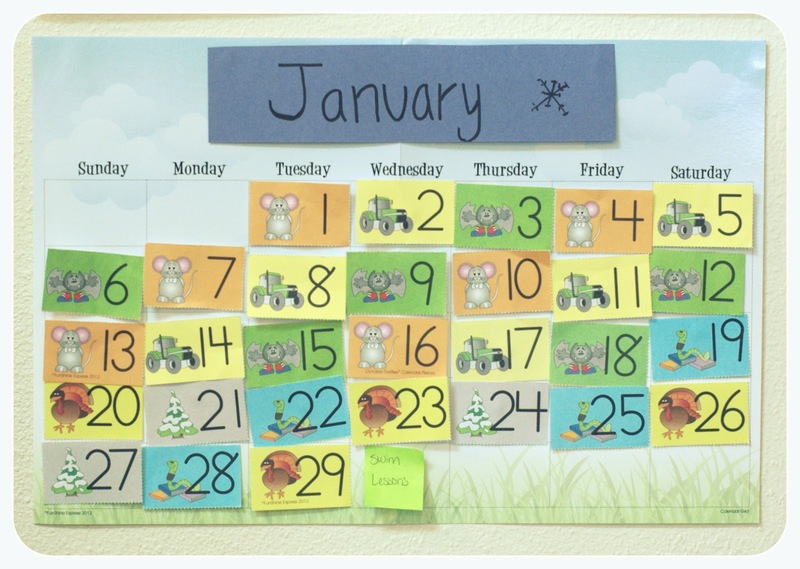 The calendar pieces for each month have the date and a picture on them. The pictures coordinate with the themes and they alternate to make a pattern. Since we are working through the material a few months behind instead of moving on to the new calendar pieces I stick with the ones that match the themes we are going through. I will show you a picture that might help. As you can see from the picture we finished Octobers curriculum on Friday the 18th. October's themes were Mischievous Mice, On the Farm, and Capes and Wings. So on the 19th I started using the November Calendar pieces which have pictures corresponding with the themes in November. 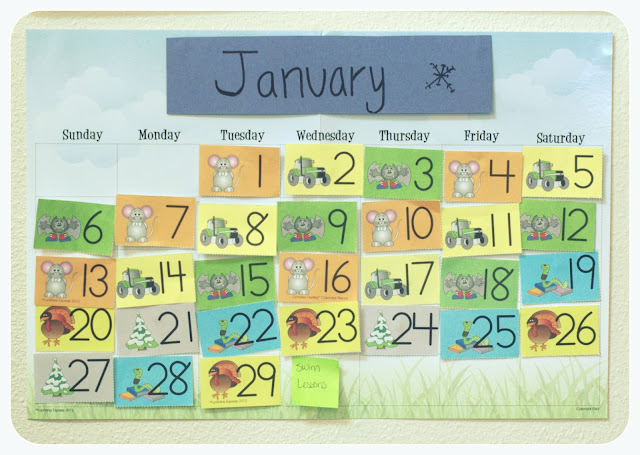 One of my sons favorite parts about the calendar is the pattern that it makes. When we walk up to the calendar with the new calendar piece I make sure not to show it to him until we work through the pattern. I start at the beginning of the calendar and with his help say the pattern out loud. For example: bookworm, turkey, tree, bookworm, turkey, tree, bookworm, turkey, ______________(then I pause for him to fill in the blank). This way he can learn the what comes next part of patterns. When we place the calendar piece on the calendar, as FunShine advises, we say the date out loud. Today is Wednesday, January 30th. I was not sure if Lachlan was really picking up on this until one day his Grandma came to visit and he pointed to the month and told her what month it was. I was pretty ecstatic. As you can see I had to make my own January label because I am behind on purchasing and don't have their pretty title yet. But it works. We also use a post it note and cut it down to mark any exciting events on the calendar. FunShine has provided these special event pieces for Christmas, birthdays and other holidays but not necessarily for swim lessons as we have it marked here. This is a great tool for when your child asks over and over again when a special event is going to occur. Just direct them towards the calendar. 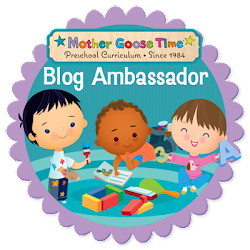 If you find my blog posts helpful and you decide to make a purchase at FunShine Express please add my blog name in the referral section when you check out. We are so thankful for any help we get towards the expense of our boys education.